We’re happy to announce that Spotinst MCS’s Kubernetes Autoscaler now supports Pod Disruption Budgets (PDBs). PDBs limit the number of pods of replicated applications that can be down simultaneously during voluntary disruptions. This is useful for example, in a quorum-based application that would like to ensure that the number of replicas running is never brought below the number needed for a quorum. Another use case could be a web front end for which you need the number of replicas serving loads to stay above a certain percentage of the total. Before performing a scale-down operation, MCS’s Autoscaler will determine if the eviction of any of the pods running on the node designated for termination will cause the number of pods to fall below the budget. If so, the Autoscaler will wait until the cluster has replacement pods up and running on an alternative node. If no replacement pods can be spun up the Autoscaler won’t terminate the node. 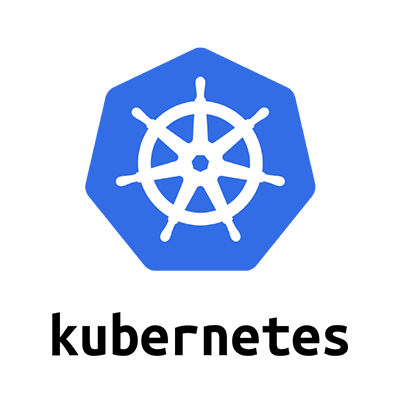 Head to the Spotinst Console to get started with Kubernetes on Elastigroup’s MCS today! To learn more about Kubernetes on Elastigroup’s MCS click here.